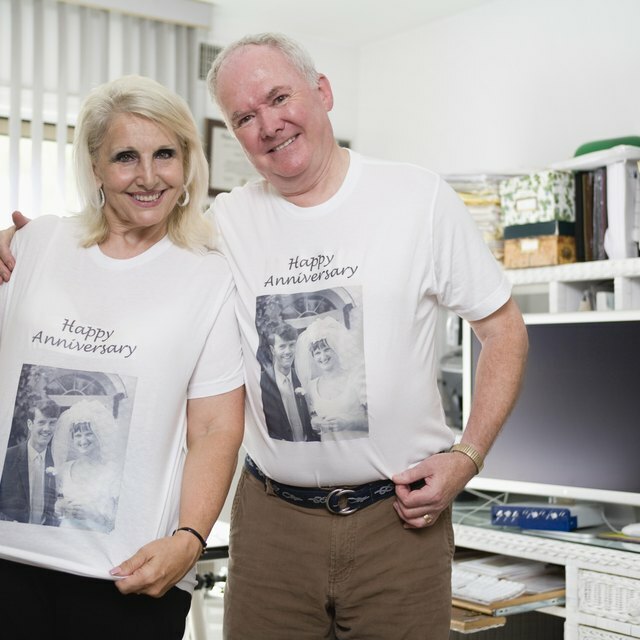 Celebrating 29 years together is a huge milestone that deserves to be commemorated with a special gift. The gift of furniture is traditional for a 29th wedding anniversary. You can choose to stick with tradition, or get your significant other a gift to mark those 29 years. Consider your spouse's likes and interests before deciding to ensure successful gifting. After 29 years together, most couples likely have a good amount of furnishings in their home, which is not to say that one or another couldn't use an upgrade. This anniversary is a good reason to purchase a gift for your spouse to make the comforts of home that much more enjoyable. Browse a few furniture shops together to decide on the perfect new addition, or surprise her with a furniture delivery. A new bedroom set would be especially romantic. A new patio set for the outdoors would also fit into this category and would be a good gift if the home is already fully furnished to your liking. The 30th wedding anniversary is a big milestone that you might choose to celebrate with family and friends, so the 29th anniversary is a good excuse to get away just the two of you. Take a second honeymoon to your original destination for happy nostalgic memories, or visit a new place you've both been dying to explore. If budget and time constraints won't allow you to take an extravagant vacation, just a night or two away can be just as rejuvenating if you leave the worries of daily life behind. Make the gift a surprise to your spouse, or plan the perfect getaway together. Both options can be lots of fun. Use the theme "29" to to shower your spouse with love. A sentimental note entitled "29 Reasons Why I Love You" will likely be a very cherished gift. Written on specialty paper and framed, this note would add a meaningful decorative element to your furnishings. Give 29 small separate gifts, all individually wrapped, to symbolize 29 years of marriage. 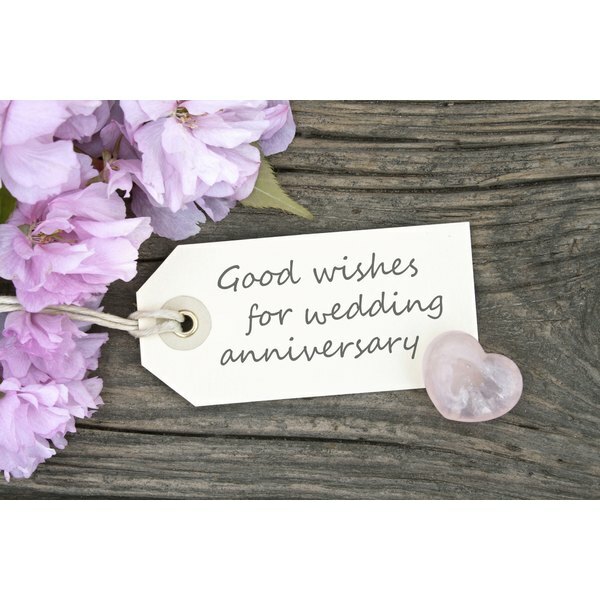 She'll be surprised and delighted to be presented with so many gifts at once, and some thoughtfulness on your part will make this a cherished anniversary. Traditional print newspaper is Jaime Smith's first love, though it may be a dieing art. Smith has been a freelance writer since 2000 for a variety of publications, including Helium, "The Bethel Bee" and "The News Times."